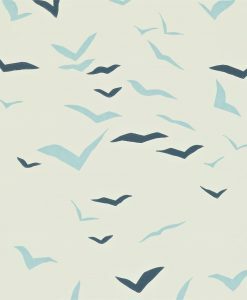 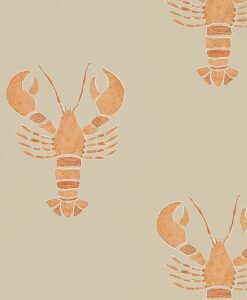 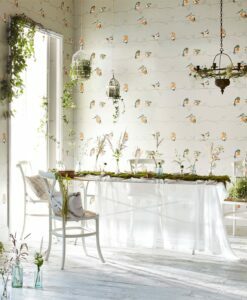 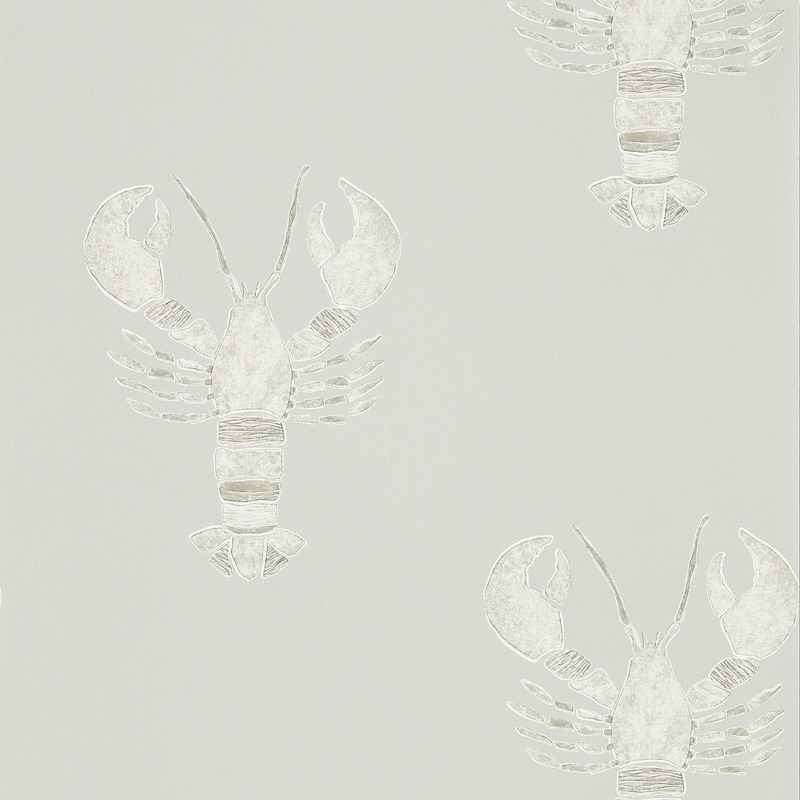 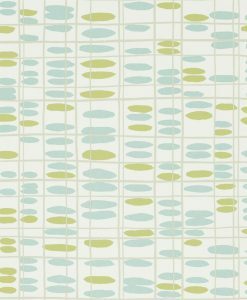 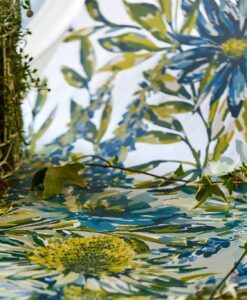 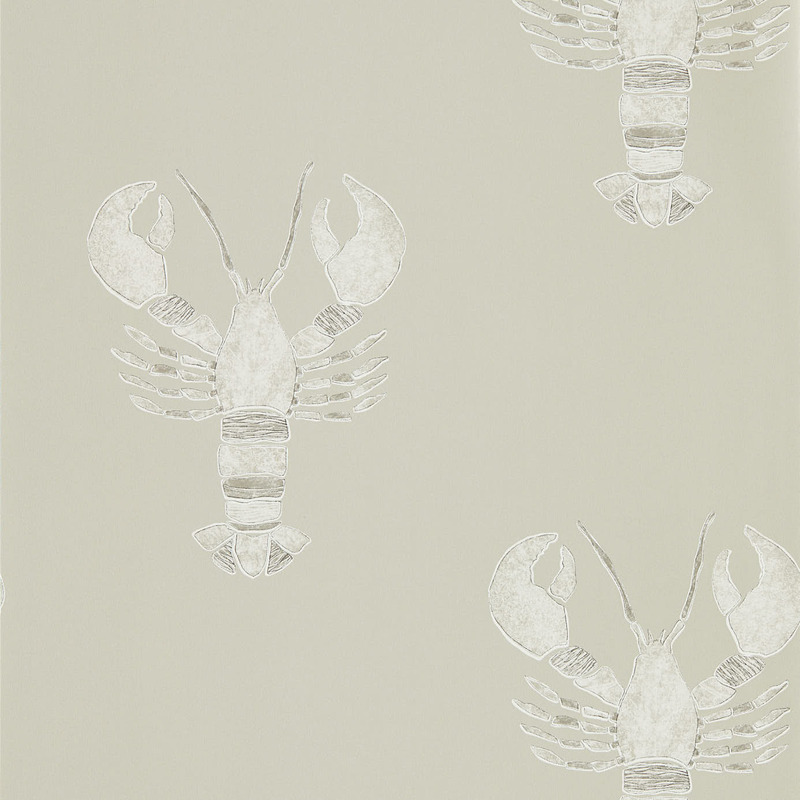 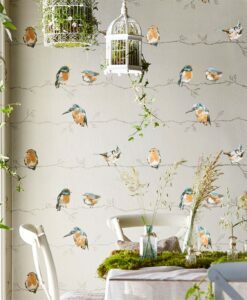 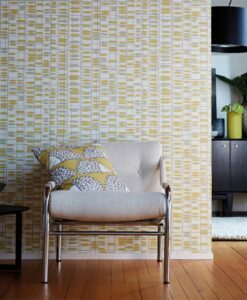 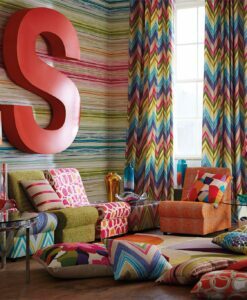 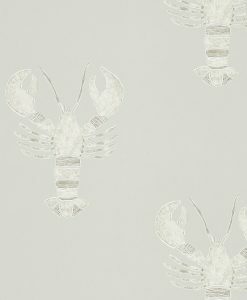 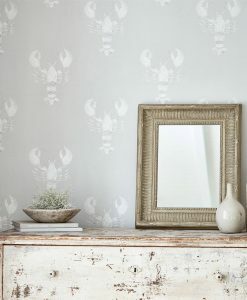 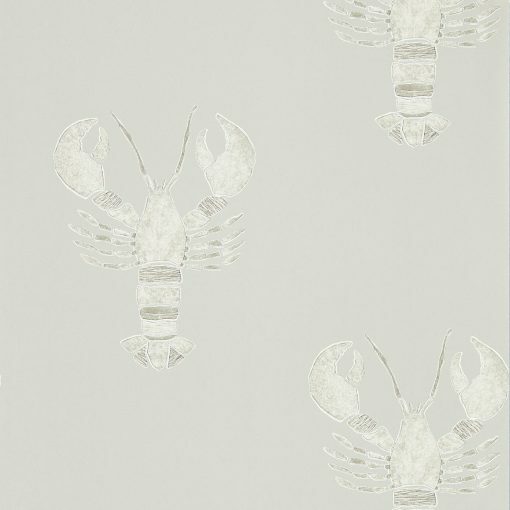 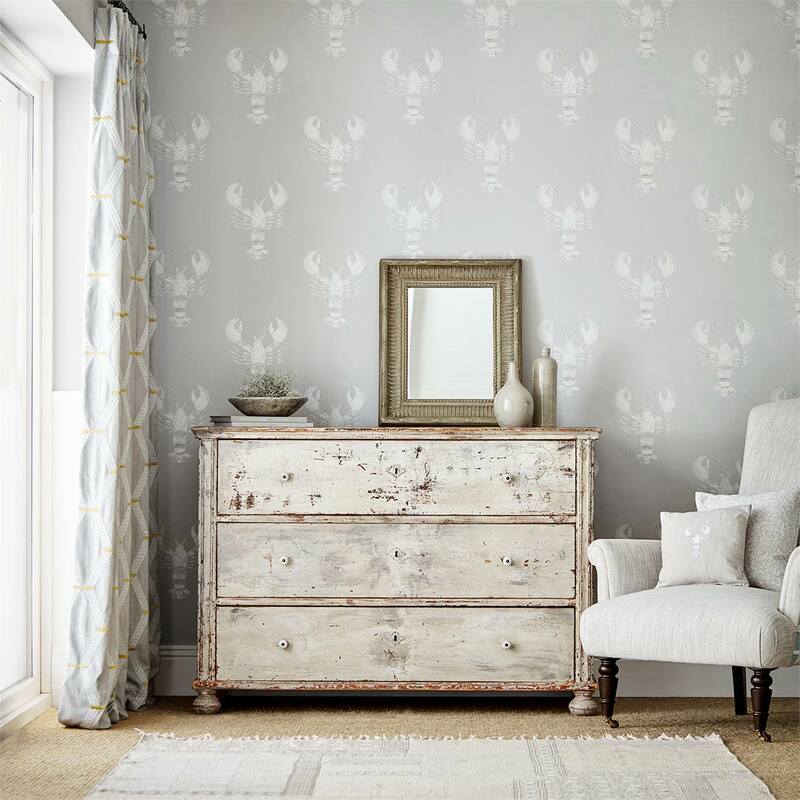 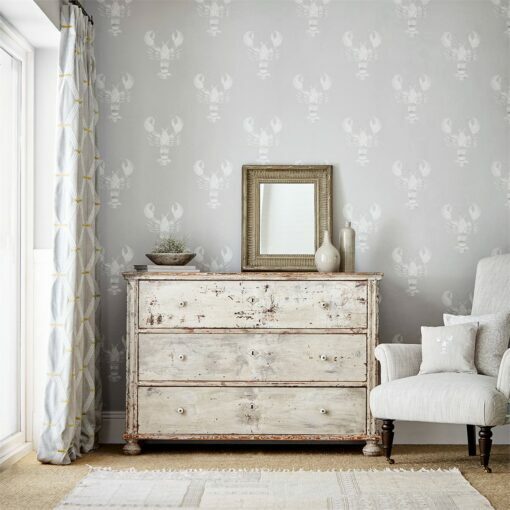 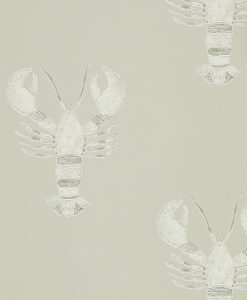 Quirky and cheerful, this fun wallpaper from the Port Isaac Collection by Sanderson was inspired by the annual Crab and Lobster Festival in Cromer, Norfolk. 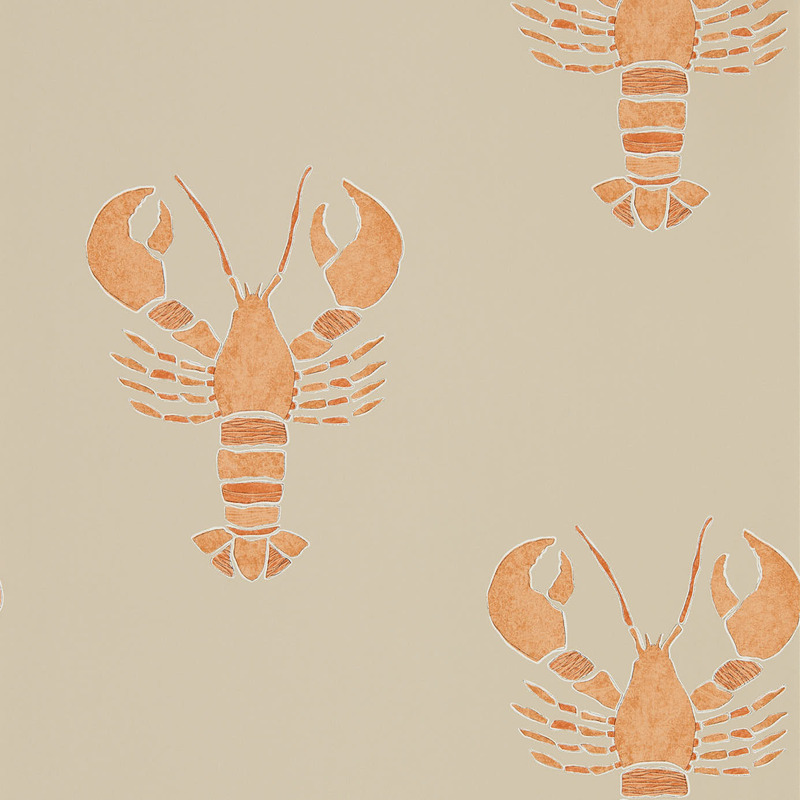 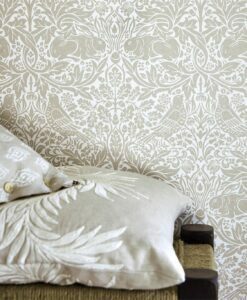 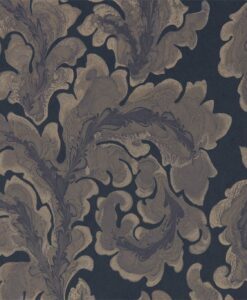 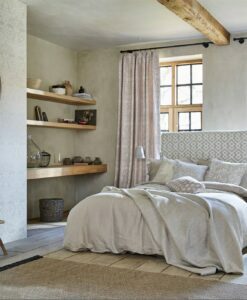 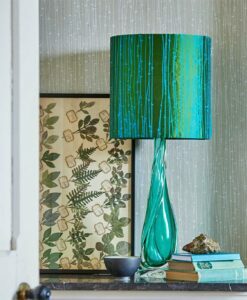 The artwork was created using lino printing, with ink rolled over stencils on textured paper. 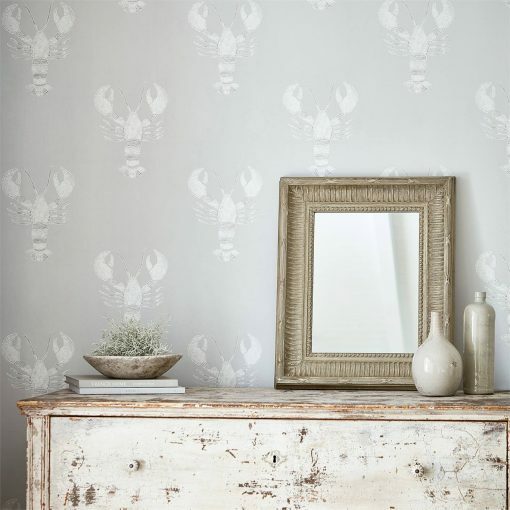 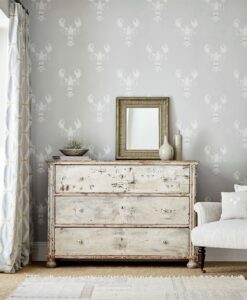 Keep with the nautical theme with this whimsical lobster design. 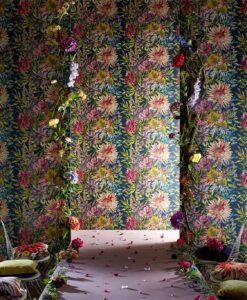 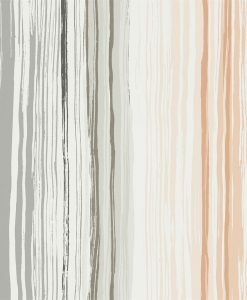 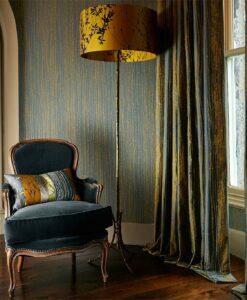 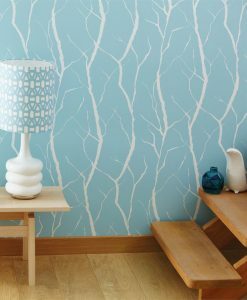 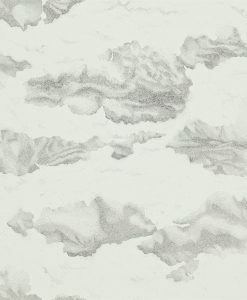 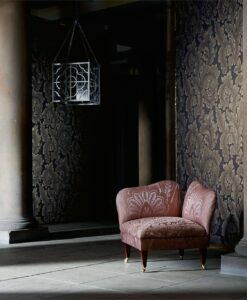 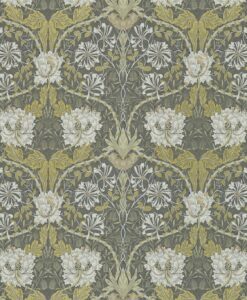 Here’s what you need to know to work out how much of the Cromer wallpaper you need to decorate your home.